Are you looking for reliable towing or roadside assistance services? Turn to A-1 AFFORDABLE PARTS & TOWING LLC. in Neosho, MO. Our towing company offers professional emergency auto towing services at reasonable rates. With a high level of towing experience and extensive training in automotive technology, our trained towing technicians can certainly get the job done in no time. 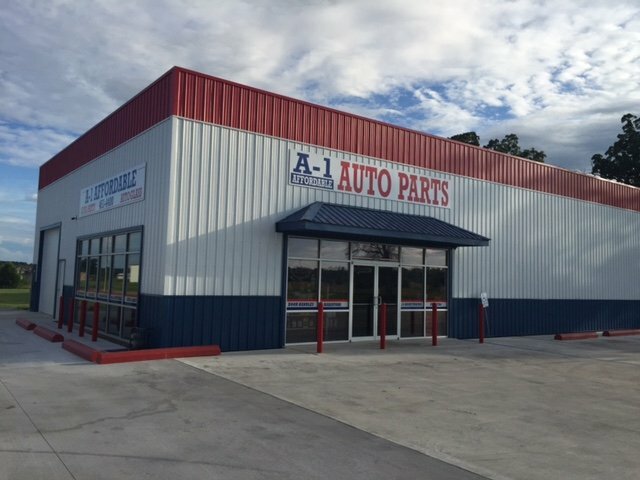 We also have an auto parts shop filled with first-rate auto parts and accessories. Browse through our website to learn more about our services. A-1 AFFORDABLE PARTS & TOWING LLC.